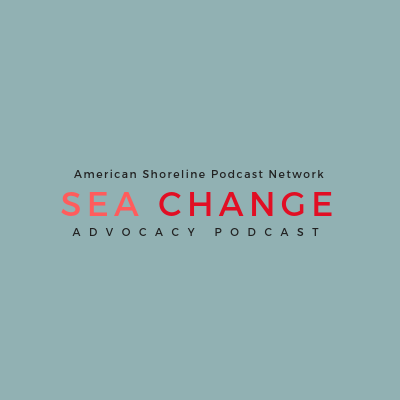 The Sea Change podcast will explore the complex world of coastal advocacy. Don't be unprepared. Listen to this podcast to stay up-to-date on coastal advocacy movements, how government action can affect local advocacy communities, and learn how coastal advocacy fits into the larger conservation movement.